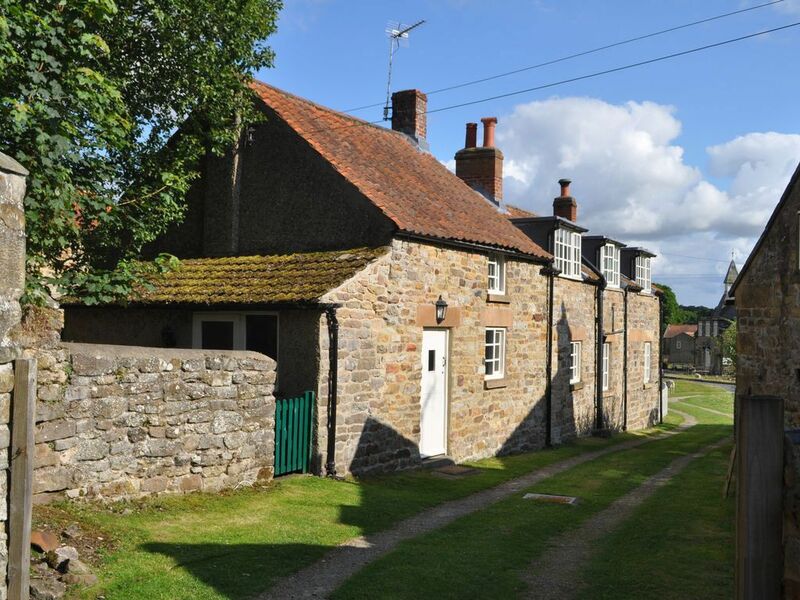 Based in Hutton-le-Hole, Yorkshire, this fantastic holiday cottage is the perfect place for a family getaway. We’ve been providing this amazing space since 2004, and countless guests have enjoyed their stays with us. Our cottage has everything you need, and is the perfect mix between classic looks of a Yorkshire cottage, while embracing modern technology and décor. For a quality cottage in a spectacular location, choose Greengate Cottage Village. You can explore our rates and available dates by clicking here. Prcies start from only £125 per night in the winter and from £150 per night in the summer. There is a strict no smoking policy in the property. If there are breakages or damage, there is a charge for the cost of replacement or repairs. 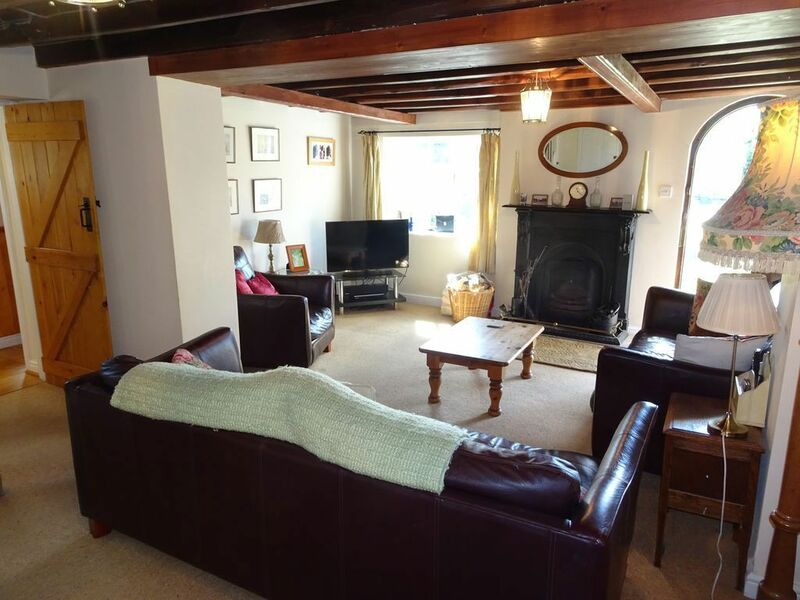 Contact us, in Hutton-le-Hole, Yorkshire, to explore further about our holiday cottage.